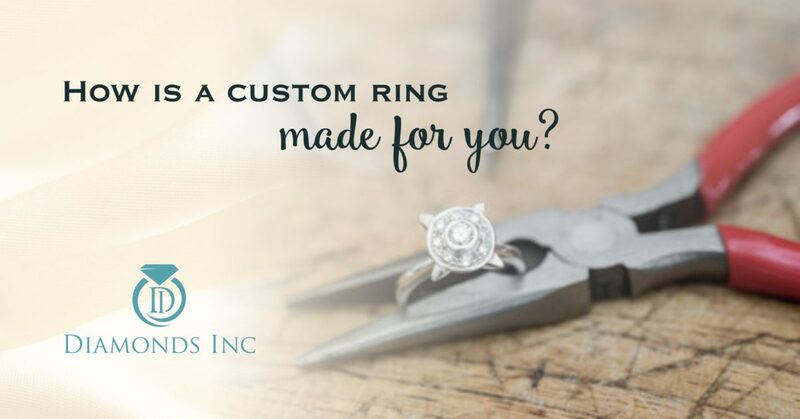 How is a Custom Ring Made for You? Are you planning to present the same boring off the shelf jewelry to your lover on your wedding. 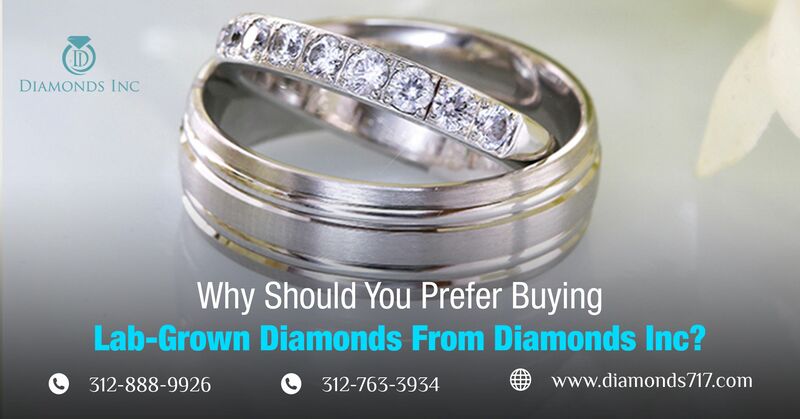 Go door to door and shop to shop to look after the best diamond ring for your partner. Spend days in just selecting something that suits your budget and taste. Trust me ! Thats too Conventional and monotonous. Opposed to it, a win-win situation for you is when you are provided with a complete package of jewelry creation, with customization available thats worth the price. Not only that, you get to see various designs of your choice Online while spending quality time with your partner in a cafe. And the best part is when all this is done quickly. Customizing anything, be it a cake or a t-shirt is never easy. But when we talk about Customized jewelry, it is really a pain for buyers. Though it looks exciting to begin the hunt for the best provider, it may become irritating if you don’t know the process. Before buying such special gifts, you must do some research work, budgeting, trend, preferences, best and reliable jewelry provider near you, etc. 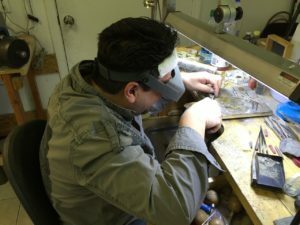 Even you must have the knowledge about the process of creating custom rings. How long it takes to create one? And what may it cost to you? Usually the designing of customized rings take a long time as it involves various tweaks, resending and confirmation of designs. 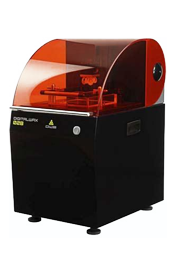 It may take a month or more to just get the right design working for you while this vary from customer to customer. You may consider working with a professional and patient jeweler fruitful than working with freshers. 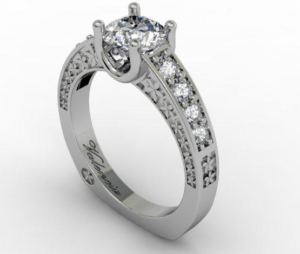 The jeweler will ask for your preferences for the custom ring and will submit their sketches to you. 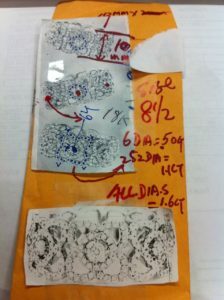 This process will continue until you have selected your design of the custom ring from the sketches given by the jeweler. Like this, the design will get selected. After some revisions, they will give you the final design for your custom made ring. It is a time-consuming step, so make sure you have enough time when you are going for this step. Make sure to finalize the price of your custom ring before any fabrication is done to the ring. 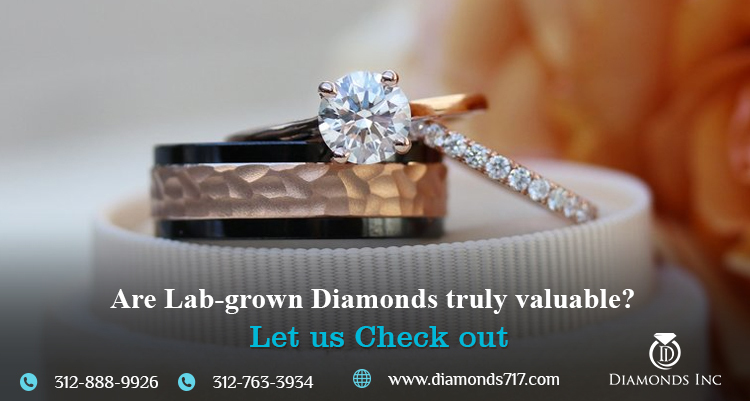 In Chicago’s Diamonds Inc, a digital print machine is used to select the prototype for your custom ring which reduces about five times the amount of time required in creating and selecting a custom made ring design. 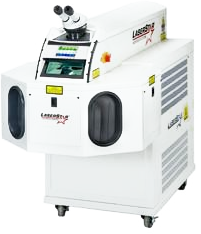 This speedy processing helps the customers to save their time and headache. A rendition of the finished product is then made to show you what the ring will look like once it is complete. The making of a ring in general consist of two methods, one is fabrication & other can be divided into many sub-methods. Fabrication is the method in which the jeweler uses metal-smith tools like files, pliers, soldering torch, & etc. This method requires intensive labor and have some boundaries. 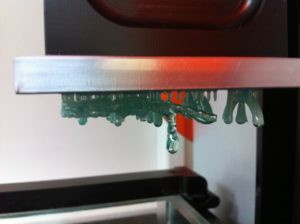 The other methods in making the ring include Wax Forming and Casting. 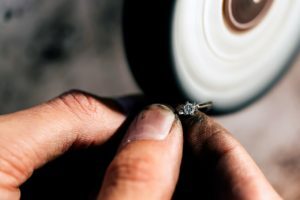 These wax forming & casting methods allow the jeweler to create more dainty craftsmanship in the ring & is used for making most of the jewelry. In wax forming method a dummy ring is sculpted of wax in the same size of the final piece. After the waxing is done, the wax ring is soaked in plaster like substance to make it harder. The wax gets melted & only the hard structure remains & then the molten metal is poured in the hard cavity. After the metal cools down, your metal ring is recovered from the hard plaster & go through next step. 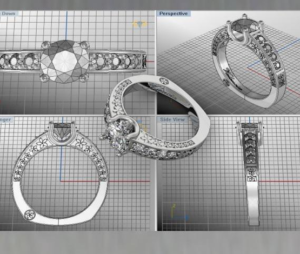 Here is Master Casting & CAD that can help you make your jewelry as unique as the person it is for with the Computer Aided Design. The next step that comes after making the ring is cleaning step. The defects I.e the tool marks that has been created are also checked in this step and removed. Some does the entire thing manually. But with latest advancement and to do away the manual error and negligence, the lazer machine below does all for Diamonds Inc. The gemstones are set in this step if you have planned to make your custom made the ring with a gemstone. 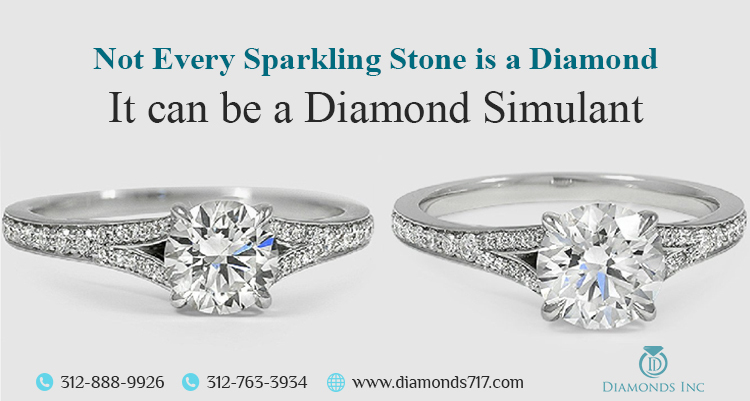 This process requires huge precision & handled very carefully by the jeweler. The last and the foremost step includes the final touch of polishing. This step removes any left scratches & your ring will be cleaned thoroughly even from all the minor residues or oils. Just now, in a beautifully decorated box, you will be getting the most adorable and best ever present that you will be making your partner wear. Note: If it’s for gifting purpose, then let them try in the very first moment to make sure of the size. And if the ring is for you then you have to try them in the jewelry shop & after receiving it as well. Also, ask for the care tips of the gemstone that is set in your custom made ring. Again check all the certifications for the gemstone & the metal of your ring & ask for the after sale service & warranty policies from the jewelry shop. Are you looking for casting a gemstone to your ring? Or getting some repair done? You can comfortably connect with us for any such queries.